How do I save energy? Summer Activities Buller Air Zone Bike Run Walk & Hike What's On? Our Enviro Plan Flora & Fauna Saving Water How can I recycle? How do I save energy? Can I bring my Dog? What about food waste? T’s High Country Cafe is located in the Mt Buller Village Square, under Cattleman’s Restaurant to the left of the main staircase. A true country style cafe, serving quality coffee, tea, a range of savoury snacks and jaffles, baked potatoes, sweet treats and delicious home-made muffins. 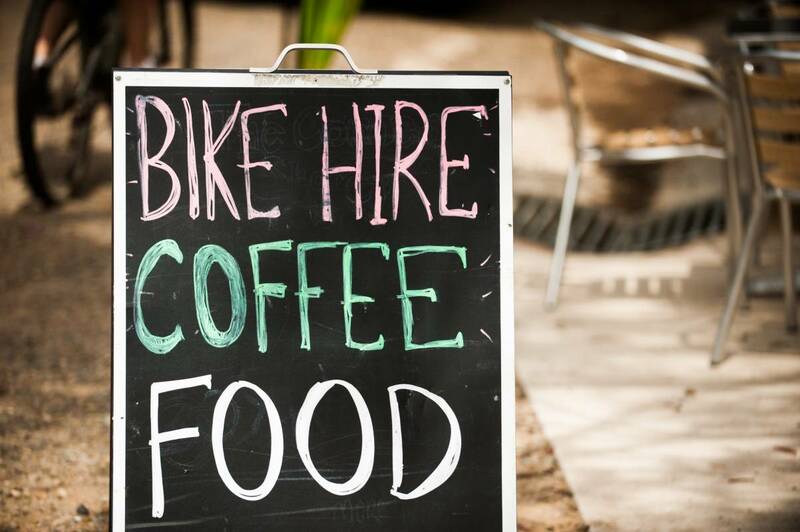 In summer Mt Buller keeps you fueled with fresh coffee, light meals, relaxed bars to enjoy a well earned beer and a friendly bistro open 7 days.